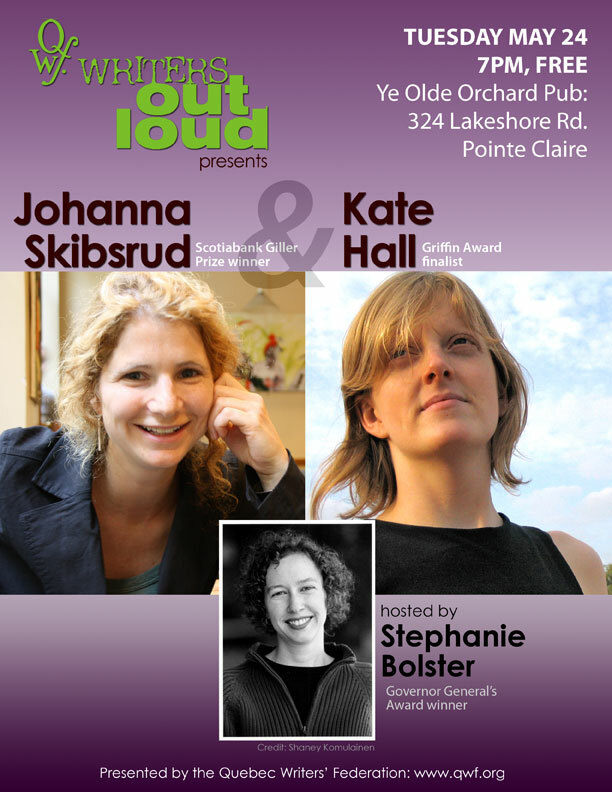 If You're in the Montreal Area on Tuesday - Check Out : " Writers Out Loud " - 'Nuff Said! Upon Seeing The Space Allotted to Poetry Books in The Largest English Bookstore in Montreal! There I stood in front of the poetry section. I had spent the last half hour walking up and down the stacks of different forms of Literature looking for this spot of hallowed ground. "Spot" being the operative word here. What I saw before me, at once stupefied and sickened me. This poor excuse for a collection of poetry books rendered me speechless. 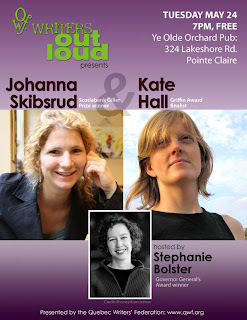 Yes it did indeed include some of the giants of poetry: Neruda, Rilke, Whitman, Eliot, ... etcetera. But it was lacking in so many ways. There were no poetry guides or reference books. Although I did see a copy of "Poetry for Dummies". How apropos! Furthermore there were no new volumes of upcoming poets. There was a time when the Poetry section occupied much more of the bookstore's realestate. What had happened is obvious. For a time, I stood there pouring over a volume of Billy Collins hoping to find some levity in the situation. Reading for the umpteenth time: "The Trouble With Poetry". Still chagrined I walked out onto St-Catherine Street into the damp undertow of worker-ant activity.